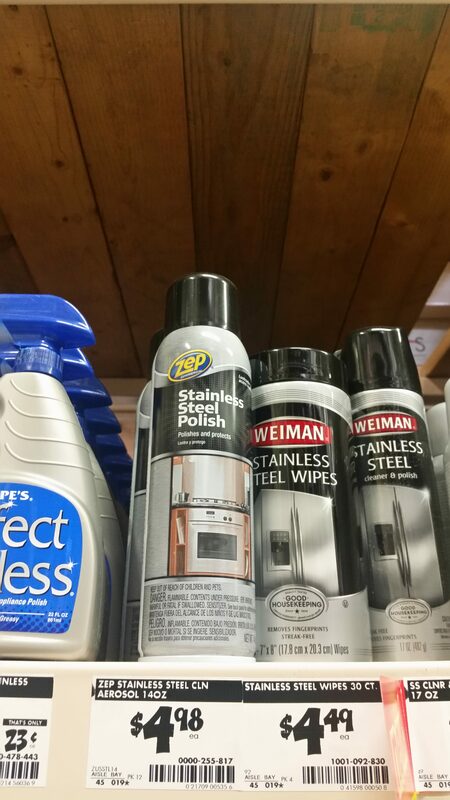 Many people enjoy the look of stainless steel until it comes time to clean it. It seems stainless steel likes to collect finger prints and smudges as a favorite pastime. 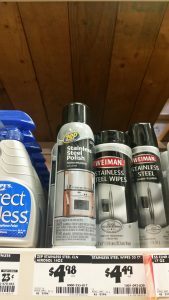 The first thing you should consider before you start cleaning your stainless steel is what not to do! 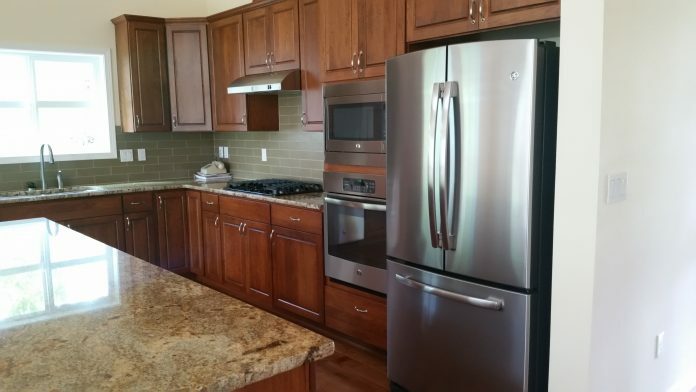 Some of the newer stainless steel appliances come with a clear coat from the factory and certain popular cleaners can damage or even strip the finish. Be sure to always consult the owner’s manual before you start. If you don’t have your manual handy it is easy to find online by typing in the model number and brand or going directly to the manufacturers website. Stainless steel has a grain to it just like wood does. Apply some cleaner on a soft cloth and go with the grain back and forth with even pressure. When you are done, step back and look at it from different angles because you can’t always see spots when looking directly at them. Cleaning stainless steel is an art and you will get better with practice.